For a truly seamless process, your customised Oval device can be manufactured by our parent company, SMC Ltd., a world-class contract manufacturing company for pharmaceutical, diagnostic and medical devices. With over 700,000 sq. 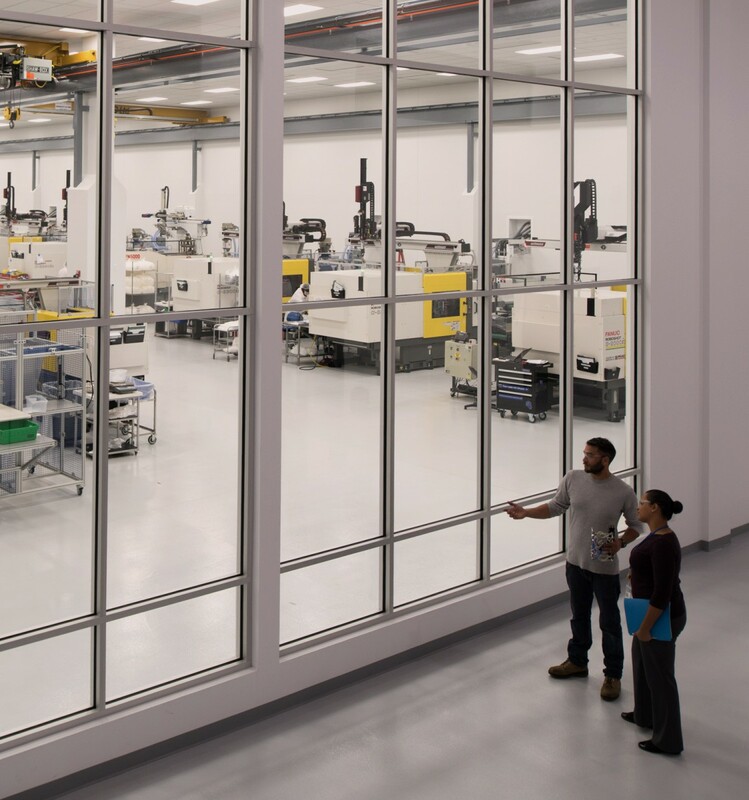 ft. dedicated to medical manufacturing, SMC provides full product services including: program management, tooling, moulded components, automation, clinical manufacturing, and commercial scale manufacturing. 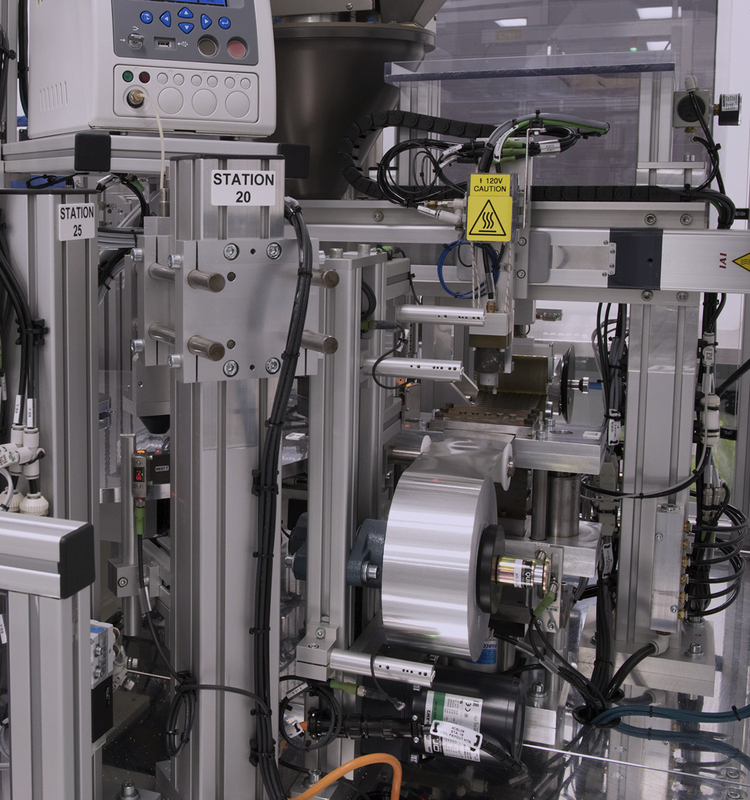 Oval’s devices are designed for manufacturability and ease of assembly from the outset, allowing scalable production to be achieved using manual or automated methods. Oval’s primary containers are designed for use with conventional fill-finish technologies. 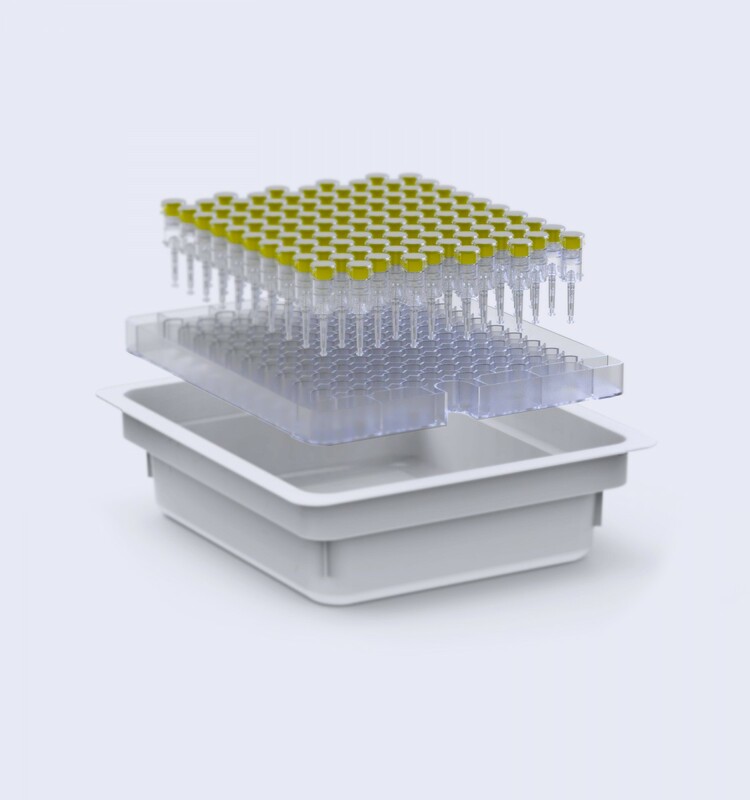 Pre-sterilised nest and tub "ready-to-fill" packaging running on PFS/cartridge fillers available from most major manufacturers, can be utilized with our proprietary closure element. Container closure can be verified in-line using non-destructive testing techniques delivering a robust new generation of primary container technology.